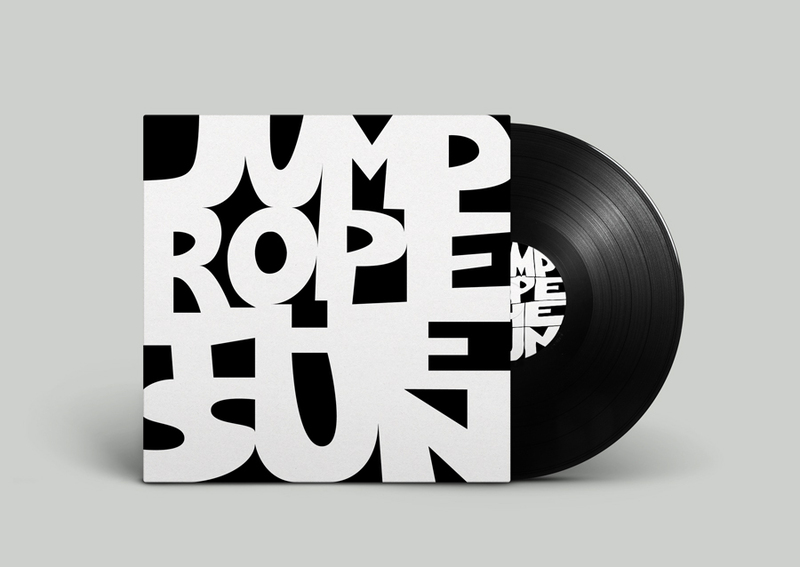 The two brothers that make up the band Jump Rope The Sun came across my typography work online and wanted me to create a logo/album cover for them using a style they saw on my personal site. This was a no brainer for me, I love doing typography. 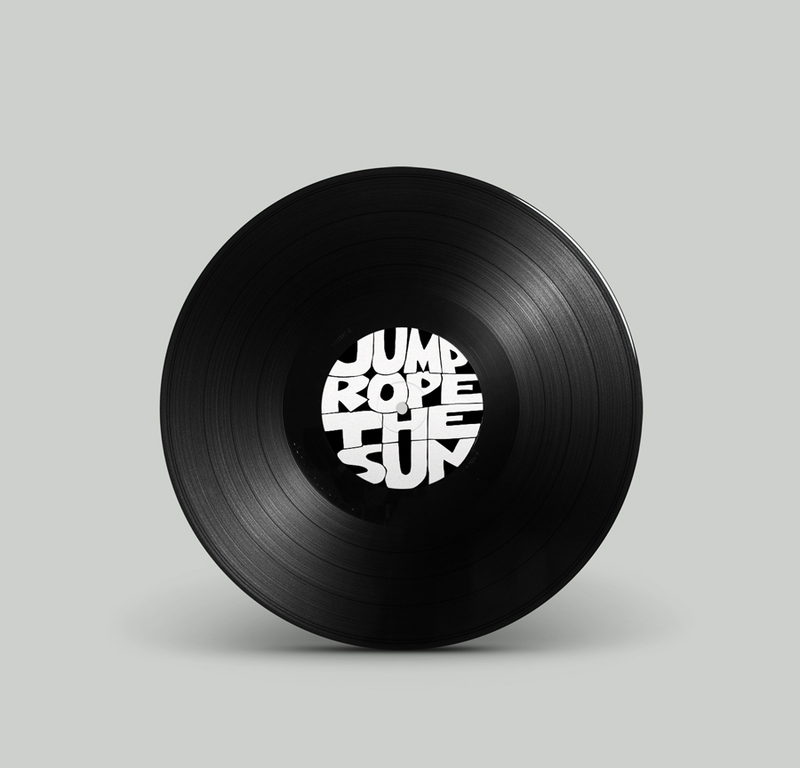 I created two versions, a round version for the vinyl and a square version for the album cover.